It looks like some users are facing a regression issue with v1.0.1 which had reduced the success rate with the mptcp (Apple Developer Account) version. 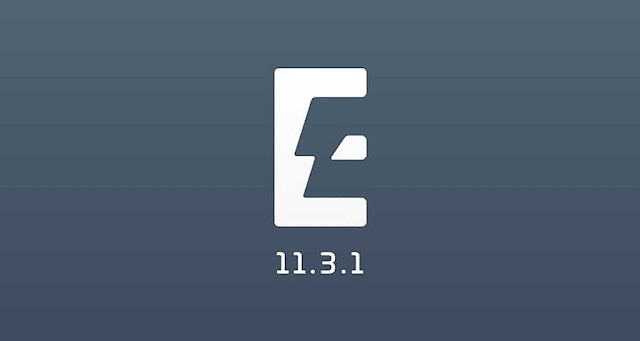 Coolstar team now released a new version of Electra jailbreak which is version 1.0.2 for iOS 11.3.1 - 11.2 and it fixes the success rate with the mptcp version. What Does Electra jailbreak 1.0.2 fixes? So with the updated version, you will be able to install both the mptcp version and the vfs version so you can try which version works for you. You previously had to delete the mptcp version if you wanted to install the vfs version and vice versa. We still don't know if this is a stable version or not but many users who downloaded this new version are not facing any troubles, however ELectra jailbreak may not work with you 100% from the first time so I recommend to keep trying again and again as it took me about 2-3 times to see Cydia installed on my iPhone. In case you've been facing any troubles while doing the Electra jailbreak guide, then we recommend downloading the newer version from Electra's official website. Anyway don't forget to follow our guide posted here on how to jailbreak iOS 11.3.1 - 11.2 using Electra jailbreak tool. After doing the jailbreaking process don't hesitate to tell us how it worked and if you are still facing any problems please comment below and we will help you. I want to jailbreak my iphone 4s.How can I do?